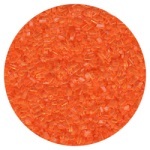 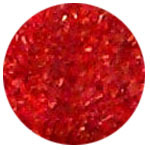 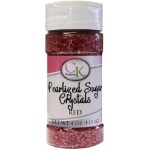 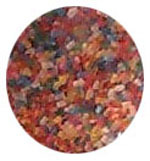 Sugar Crystals - Pearlized Red - 4 oz. 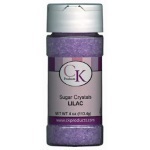 Sugar Crystals - Pearlized White - 4 oz. 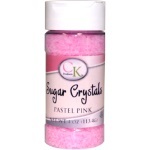 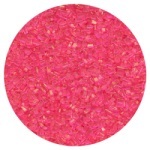 Sugar Crystals - Pink - 4 oz. 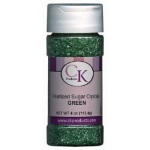 Sugar Crystals - Red - 4 oz. Sugar Crystals - Royal Blue - 4 oz.